Hanna-Maria Heikkinen (M.Sc.Econ) has been appointed Vice President, Investor Relations (IR) as of 1 October, 2016. 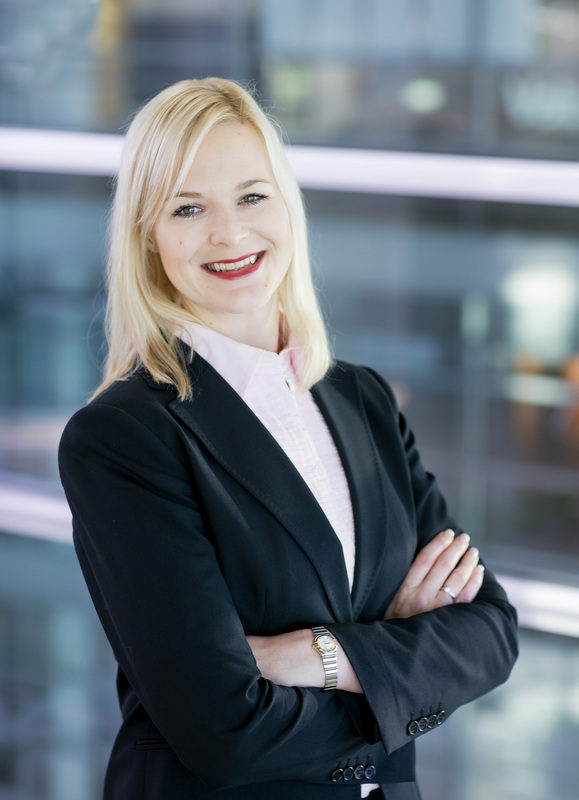 She joins Cargotec from Valmet, where she has been leading investor relations since September 2013. "I am delighted to have such an experienced IR professional to join the team. Cargotec is in an interesting phase in implementing its strategy to become the leader in intelligent cargo handling. We now need to redefine our IR strategy and programme, and build our equity story to meet the needs of the capital markets. Hanna-Maria has worked on both sides - as an equity analyst and as the head of IR in several listed companies, and I am confident she will lift our investor relations service to the next level," says Leena Lie, Senior Vice President, Communications and IR. "I consider Cargotec's strategic target to become leader in intelligent cargo handling fascinating from investors' point of view, and I'm excited to join Cargotec's ambitious and professional team," says Hanna-Maria Heikkinen.